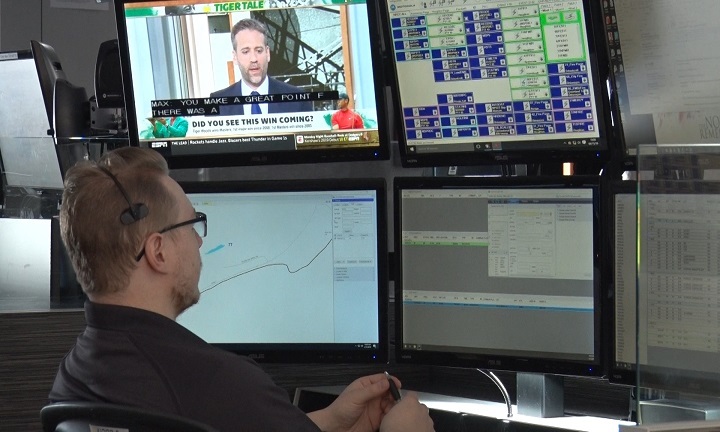 NEGAUNEE — This week the State 911 committee gives acknowledgment to Michigan Telecommunicator’s and their vital contributions to public safety. In 1991 the United States Congress designated the second week in April as National Public Safety Telecommunicator’s week. These individuals are the “first” first responders to any call that is made to them in the case of an emergency. They serve as the primary point for dispatching emergency services and also can provide medical pre-arrival instructions. Today there are 137 Public Safety Answering Points (PSAPs) in Michigan. There are approximately 2,000 telecommunicators in Michigan.